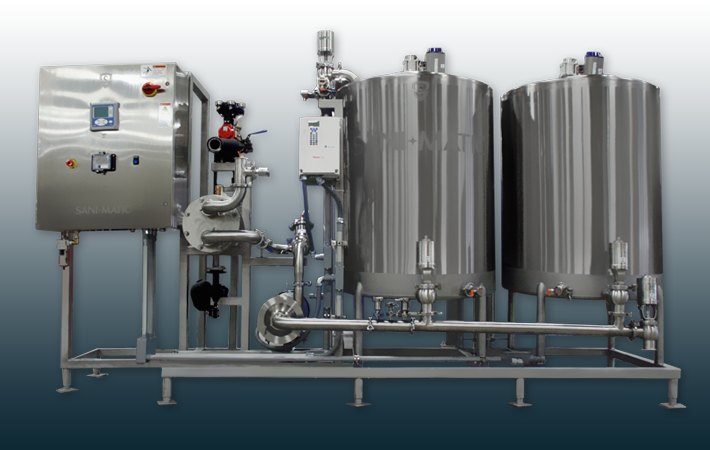 Clean-in-place (CIP) systems can be highly effective when used properly. They’re efficient, cost effective, and thoroughly clean cracks and crevices that might house bacteria or other micro-organisms. But, once the system is installed, do you just “set it and forget it”? While this mentality is valid because most CIP systems are automated, there are ways to improve the process to ensure the system works for you, not the other way around. Below are 5 tips to get the most out of your CIP system throughout its lifetime (Food Safety Magazine, 2005). Long story short, you can’t sanitize a dirty surface. Sanitary tank design should include smooth and continuous welds, be self-draining, and consist of internal surfaces that are round or tubular (not flat) to prevent any unwanted accumulation of soil that cannot be removed. It’s also important for the tanks themselves to be properly vented, self-draining, and have floors capable of fast flushing. 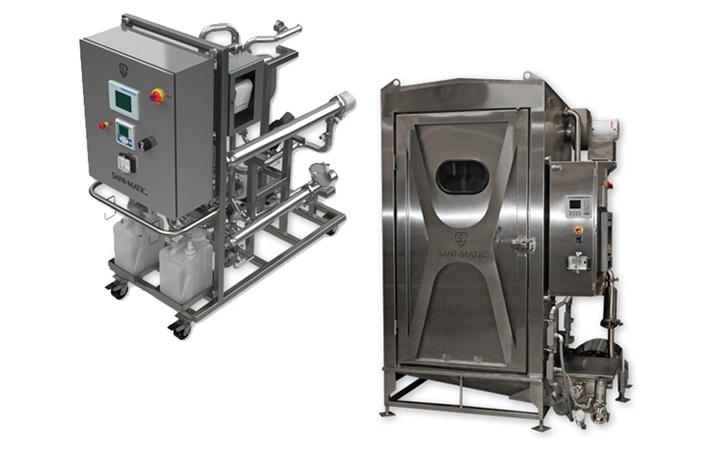 See What No One Tells You About Clean-in-Place (CIP) Systems to read more about CIP system designs for help determining which design might be right for your process. Identifying the right chemical for your process is crucial. Some chemicals are highly corrosive to stainless steel and are capable of producing dangerous off-gasses when improperly used, where others are great against microorganisms when organic matter is present, such as with the processing of poultry or fruit. Some chemicals are effective in warm and cool water applications or against water hardness films (or milkstone) commonly found in dairy processing. The chemical solution used must be capable of reaching all the interior surfaces for proper cleaning. It’s recommended the cleaning solution be changed every 48 hours, when applicable. Flow through the system must be at a high enough volume to ensure the flow is turbulent, since turbulence is the mechanical action that “scrubs” interior surfaces of the equipment and piping. To achieve an efficient flow rate, operators must understand their specific processing system. Pump sizes must be sufficient enough for the size of the tank or length of the pipes to be cleaned. As a general rule of thumb, the pump can produce a flow rate of four to five times the rate of the product flow. 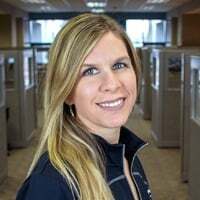 Remember, when calculating the flow rate needed to clean tubing, tanks, and other internal equipment consult with a CIP engineer, since there are industry standards for feet per second that should be met. It’s important that all connections in and to CIP systems are properly cleaned. According to the 3-A Accepted Practices for Permanently Installed Sanitary Product Pipelines and Cleaning Systems, connections between a cleaning solution circuit and product must have a complete physical separation or be separated by at least two automatic valves with a drainable opening (equal to the area of the largest pipeline opening) to atmosphere between the valves. It’s also a good idea to loosen line connections during the CIP process to allow for cleaning around the gasket. Take care to avoid dead-ends or “lively dead areas”, which create difficult-to-clean sections of pipe. The only way to know if a CIP system is functioning properly is to monitor and validate the system’s components. 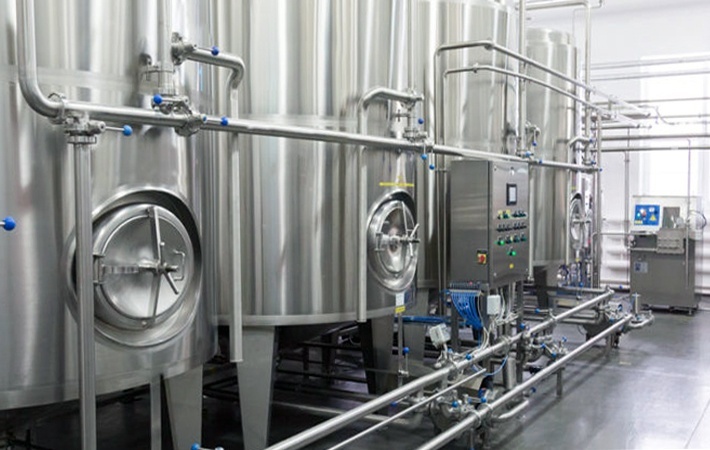 Because CIP systems are usually automated and contain computer-controlled monitoring systems, this is often overlooked. CIP system performance does change when systems are redesigned or changed, as one food manufacturer found in a previous post (What Happens When A CIP System No Longer Cuts The Sauce). An operator should routinely check chemical concentrations, pH levels, pump, and metering device performance. In addition, the water used in the CIP process should be monitored and verified because if the water used in the cleaning process is dirty, the system isn’t able to clean pipes and tanks effectively. Similarly, the temperature of the cleaning solution should be monitored for complete control of the process. 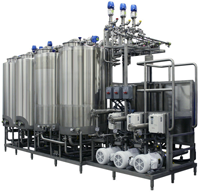 CIP systems vary from process to level of sophistication. Work together with the CIP system manufacturer to understand the process and operating parameters before designing a system. With that said, we developed an eBook outlining specification factors to consider when designing a CIP system, The Plant Engineer’s Guide to Specifying CIP Systems. Just keep in mind that once the CIP system is installed and operational, there are several criteria to evaluate for full control of the process.